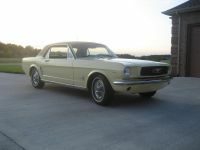 BIG HEMICUSTOMS PROJECT. 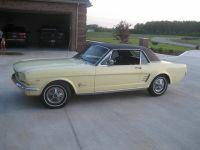 TAKE CAR OUT OF 5 YEAR STORAGE AND GET IT DRIVABLE. 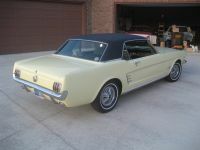 1966 FORD MUSTANG 2D HARDTOP 289 WITH PONY INTERIOR. 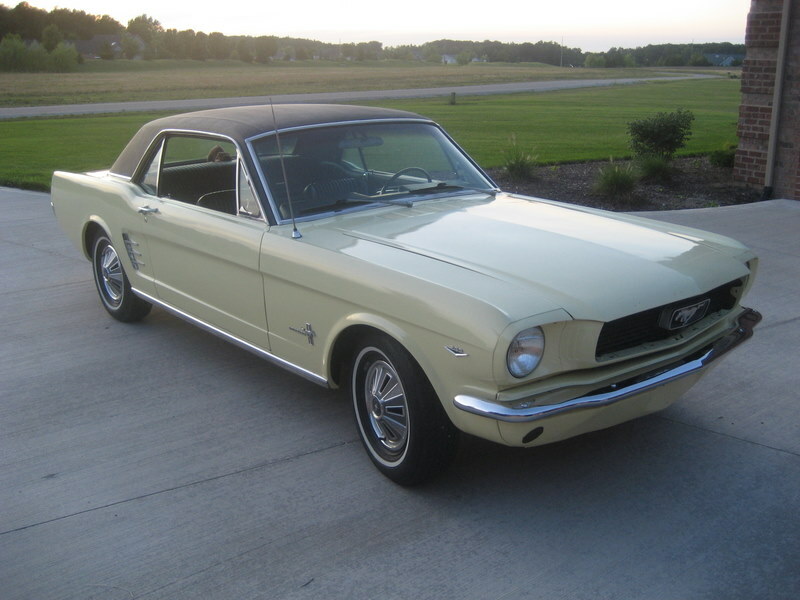 Introduction: The date was April 17, 1964. Intermediate sized muscle cars, with big block engines were gradually replacing the fullsized muscle car. 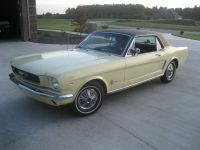 Lee Iacocca, Ford’s General Manager, had always invisioned a small sports car to be the next hot item in the street wars. 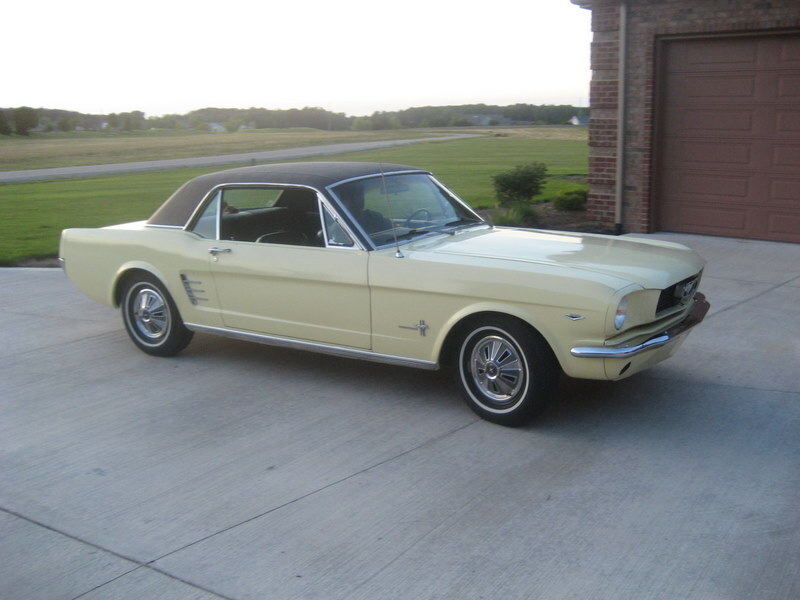 Ford decided that instead of improving their lackluster intermediate, they would do the competition one better and introduce a whole new breed of automobile, the pony car. Originally designed as a two seater in the European tradition, Iacocca realized that true success depended on volume sales. Therefore the Ford Mustang was introduced as a 1965 model that was based on the compact Falcon to lower production costs. It came with an obligatory back seat and a multitude of options that would give the buyer an opportunity to customize their purchase, and generate extra profits for Ford. Plymouth faithful stress that their Baracuda beat the Ford Mustang to market by two weeks. 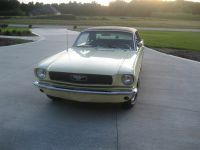 But it was the Mustang, which racked up over 22,000 sales its first day and one million sales in its first two years, that turned the market and people’s attention to the pony car. 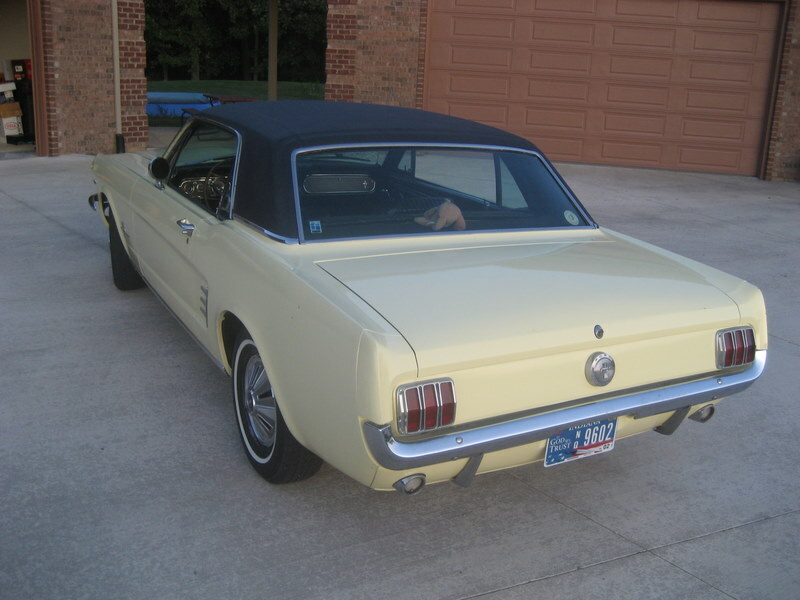 The pony car class that the Ford Mustang helped create is the only class of muscle car that still exists today. Comments: 1966 saw further refinement of the Mustang. 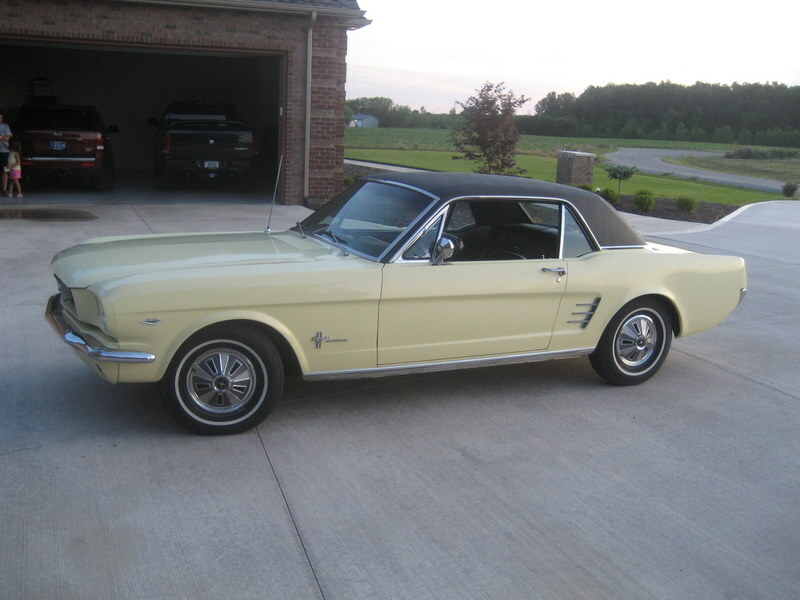 The gauge cluster was redone to seperate the Mustang from its Falcon roots while the 260 cid V8 was replaced with 2 and 4 barrel versions of the 289 cid V8. 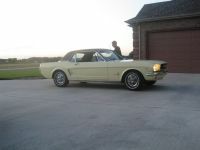 The Shelby GT-350 was still available, though its race image was being dilluted by the addition of an automatic transmission, a choice of four colors, and special examples that were prepared for Hertz Rent A Car (known as Shelby GT-350H) for rental to weekend drag racers. Available on the GT-350 through 1968 was a Paxton supercharger which would boost horsepower by as much as 40%.